Northwest National Real Estate: New Listing! Commercial Building For Sale! New Listing! Commercial Building For Sale! This property is in a great commercial location with a high traffic count. 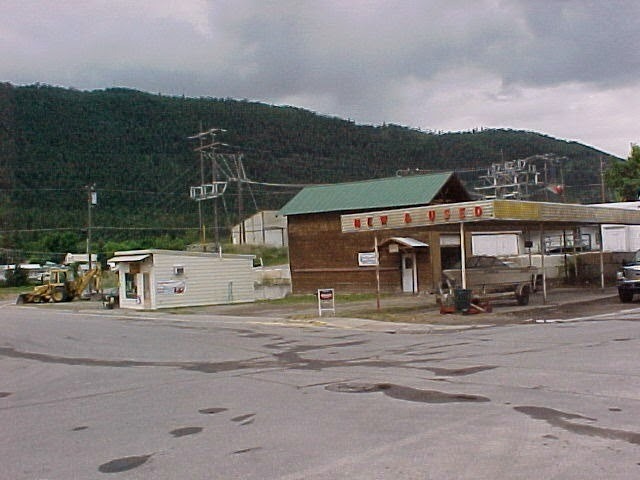 The buildings are located on the north side of Superior, Montana at the intersection of River St. and Mullan Rd. One building is currently being rented to a pet grooming business. 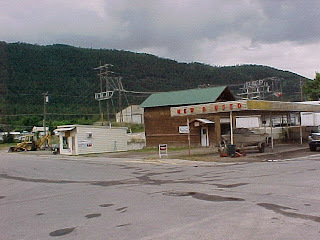 There other is a shop building and a carport or open covered structure that could also be rented. Call George Spangler for more information at (406) 822-4415. Priced at $45,000.